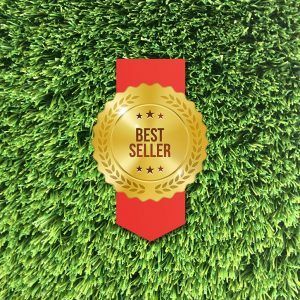 What does separate MazeGrass artificial grass from Dragon Mart Artificial grass? 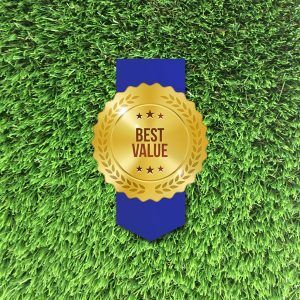 We’re an artificial grass company based in Dubai so you can imagine the question we are always asked; What is the difference between your artificial grass and Dragon Mart artificial grass, or China Mart Artificial grass as some people call it. I imagine that prospective clients ask us this question at least twice a week. Surprisingly we find this an interesting question as it makes us think about what separates us from the crowd, what makes us different, what can we do to be the best. 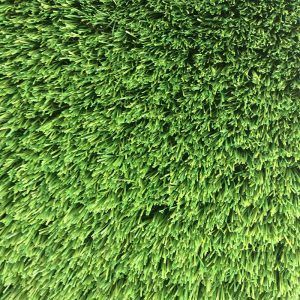 It’s something we are permanently trying to do so good question, what does separate MazeGrass artificial grass from Dragon Mart Artificial grass? Well, the first thing that clients assume and quite often immediately after asking us they answer their own question by saying that it must be the quality of the product. We’ve all been to Dragon Mart, everything you buy there lasts about a week and then falls apart but hey, guess what you pay for is what you get there. So immediately this is the assumption with Dragon Mart artificial grass too but interestingly enough we wouldn’t say that this is what separates us, it’s part of the equation but not the defining attribute. Dragon Mart is huge, is ridiculously huge and if you’ve been up there recently you’ll see that they are extending it! WHAAAT! Yes indeedy, Dragon Mart is getting bigger, from the model in the atrium it looks like double the size, so within the hundreds of aisles at Dragon Mart there are numerous shops that sell artificial grass or synthetic grass as some call it. We’ve all seen them, the rolls lined up in rows outside the shops. The thing is some of the quality isn’t that bad to the touch and feel. OK let’s not get carried away but some are OK, not amazing but OK. 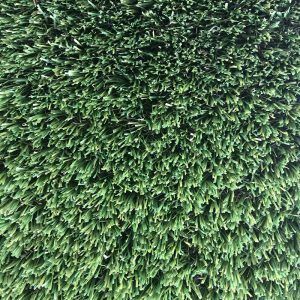 The majority is really not great quality, low stitch rate, flat thin fibres, no root-zone etc the list goes on but if some dragon mart artificial grass is not bad quality then why not just buy that and be done with it. Well, you see here’s the thing, the ‘thing’ that we consider extremely important. It’s not just about the product; it’s about the whole package, the whole experience from beginning to end. We are often the ‘fix it’ guys who are called in to rescue a job after it’s gone wrong with our friends up at Dragon Mart. 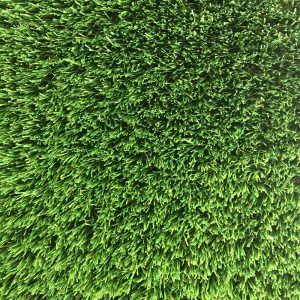 We’re not here to point the finger at Dragon Mart artificial grass, it can serve a purpose, we totally see that but in this day and age, you want security and peace of mind. You want the knowledge that what you are buying is safe, that when a job is done it’s done properly, that after a job is finished you know the company who did it will answer your calls and will be there to deal with any issues. Dragon Mart is cheaper, we can’t deny that but as mentioned above we have countless calls from clients who have spent money up at Dragon Mart and then have to call us in to start from the beginning to get the job done properly. We’re also perfectionists and detail people; if a job isn’t perfect it isn’t finished in our eyes. 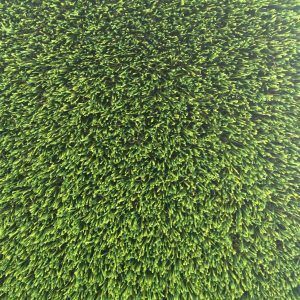 If we haven’t answered an enquiry within a couple of hours it’s too long, if someone calls at the weekend we answer it but most importantly when a MazeGrass client steps out and see their new artificial grass lawn for the first time they fall in love with it. 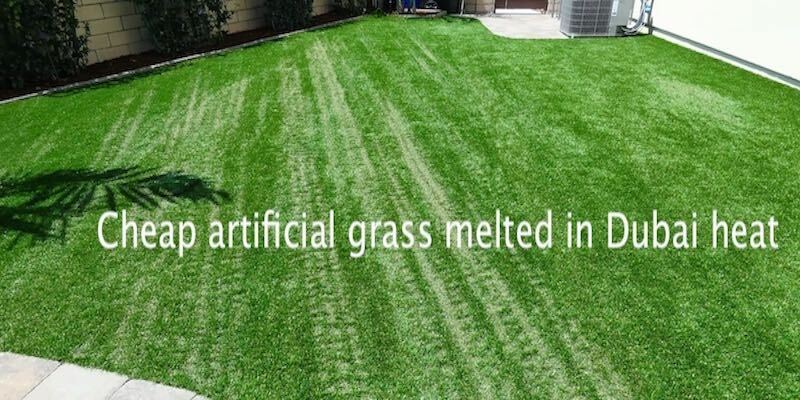 It’s about comfort and peace of mind and that’s what you get with artificial grass from MazeGrass in Dubai.